Essential Hardware has been extremely busy this year! 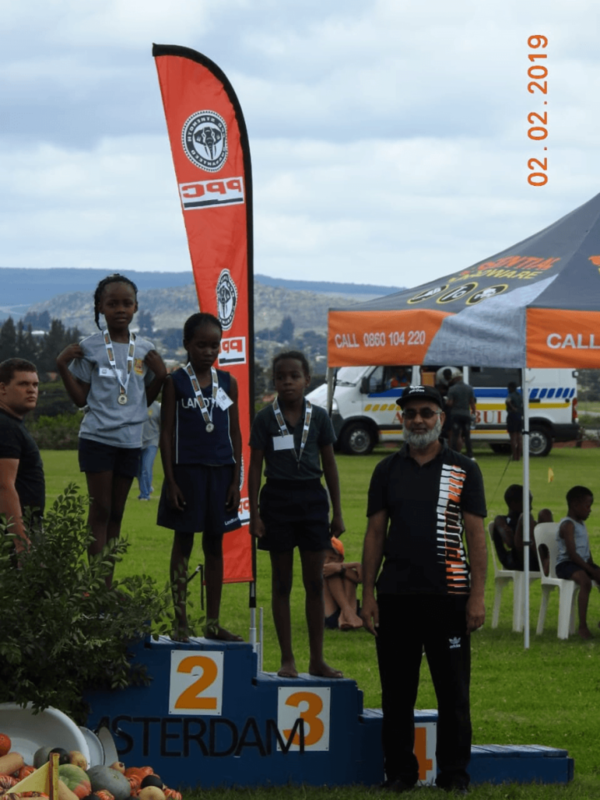 From January to February, various primary schools, including Doornpoort Primary, Eduplex, Eben Swemmer, Nellie Swart, Onderstepoort Primary, Queenswood Primary, Riviera, Stephanus Roos, Totiusdal, Villieria, Wonderboom, Wonderboom Suid, Laerskool Kragbron, Laerskool Tienie Voster, Laerskool, Middelburg, Laerskool Amsterdam, D7 regional athletics in Sasolburg, Secunda Laerskool, Laerskool Hoeveld, Standerton Laerskool, Risiville Primary, and many more, held their Annual Sports Days. 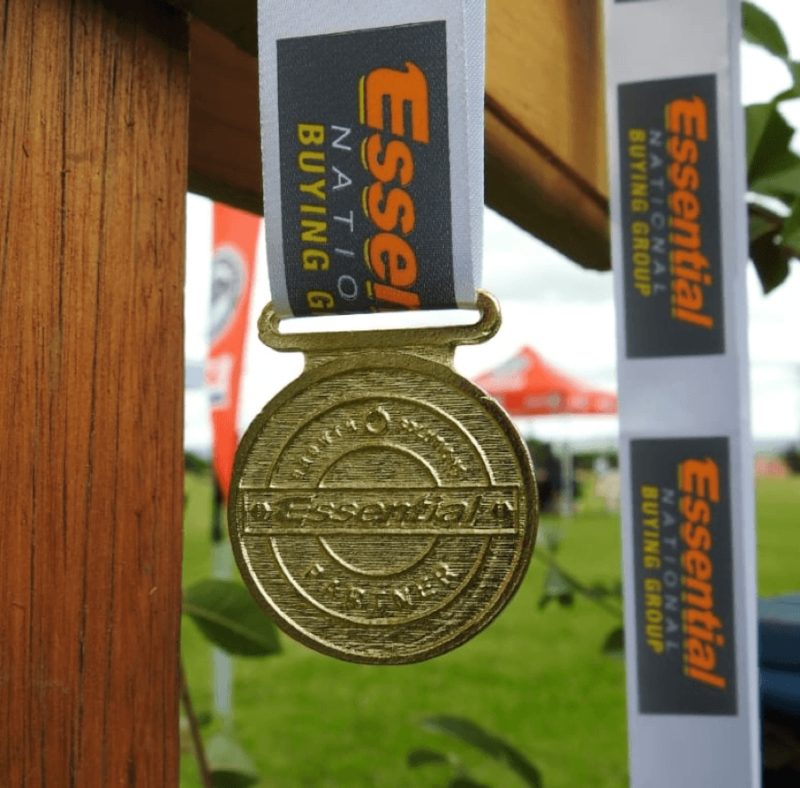 Essential was proud to be the official sponsor and partner of these events, supplying all the medals and prizes for all the schools. 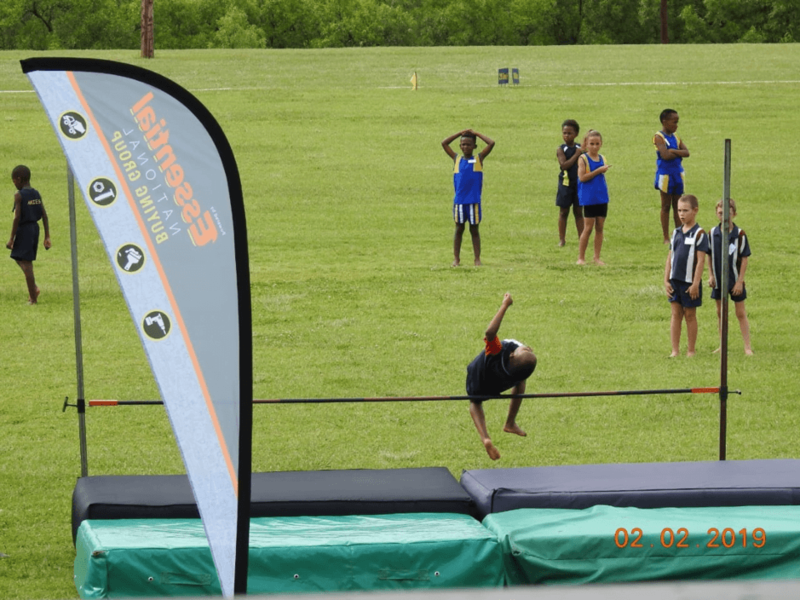 A few members of staff even went so far as to attend the events and show their support for all the little competitors. 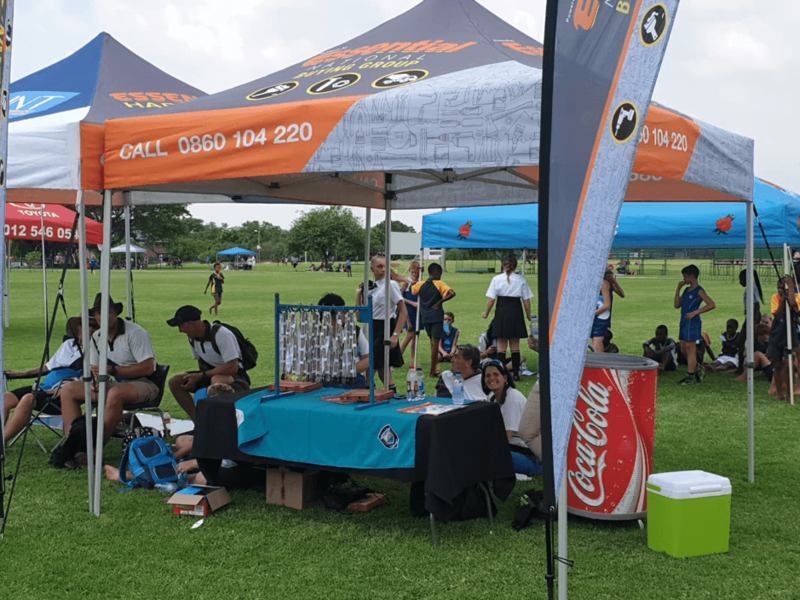 Thank you to all the schools for hosting our staff and for allowing us to be a part of your special days, it was a pleasure to sponsor these events and the prizes!